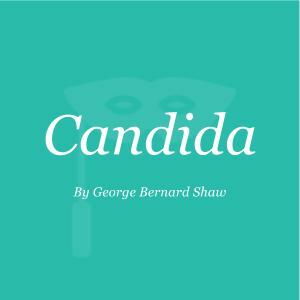 George Bernard Shaw, Candida, 1898. All monologues are property and copyright of their owners. Monologues are presented on StageAgent for educational purposes only.